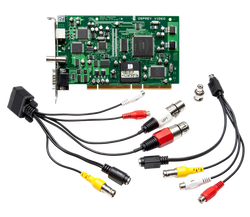 Four channels of analog composite video make the Osprey 440e video capture card an excellent choice for high-density capture on PCI platforms. 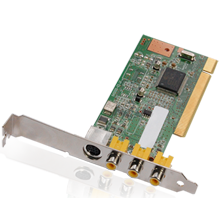 The Osprey 230 video capture card is a single channel PCI card that supports composite, and S-Video inputs along with balanced or unbalanced stereo audio. 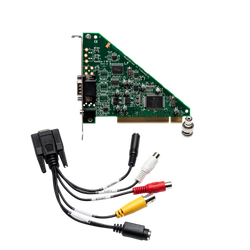 The Osprey 210 video capture card offers legendary Osprey dependability in a single channel analog video card with unbalanced stereo audio input. 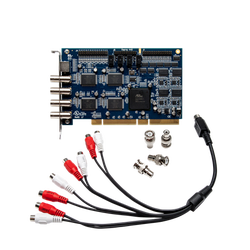 Its proven reliability makes this a perfect card for mission critical video on PCs with PCI architecture. The Osprey 100 is a great solution where audio is not required. 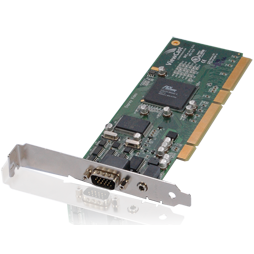 This low-profile, single-channel PCI card has four switchable inputs (three composite and one S-Video).